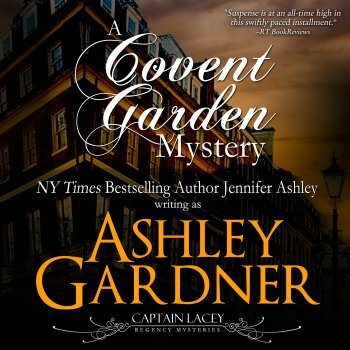 Meanwhile, a Bow Street Runner and a man from the Thames River Police have asked Lacey to help them look into the disappearances of “game girls” from Covent Garden. 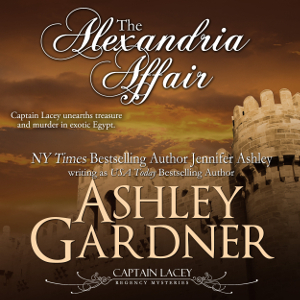 The magistrates aren’t interested in their fate, but perhaps Lacey can learn a thing or two. Lacey agrees and recruits old friends to help. 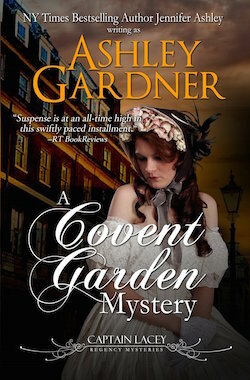 But when the goings-on in Covent Garden put his daughter in grave danger, Lacey’s crusade turns personal. 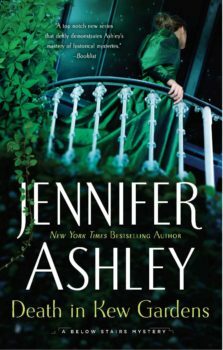 He will do anything, and call in any favor from anyone, in order to protect his own Gabriella.